There were only 180 cases of this wine produced. 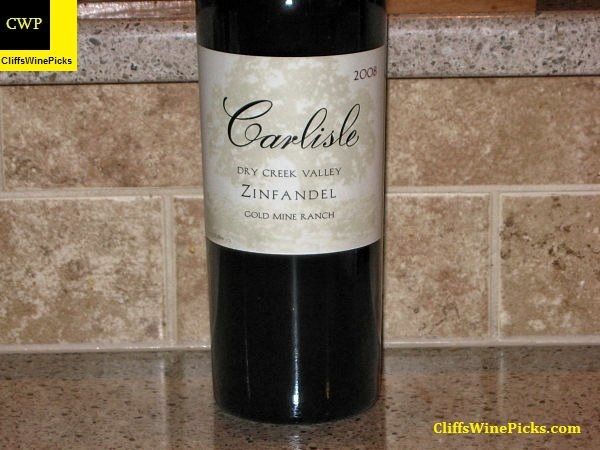 There is a touch of Carignane blended in with the Zinfandel. 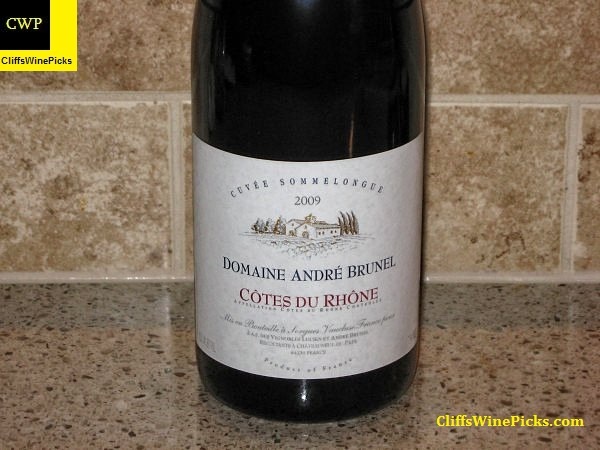 This has 15.2% alcohol by volume and the bottle is sealed with a natural cork. This is a blend of 85% Grenache and 15% Syrah from 40 year old vineyards. This has 14.0% alcohol by volume and is sealed with a twist off closure. I’m always on the look out for $15 Pinot Noirs for week nights. This is a tough category but there are a few gems out there. This has 13.5% ABV and the bottle is sealed with an agglomerated cork. 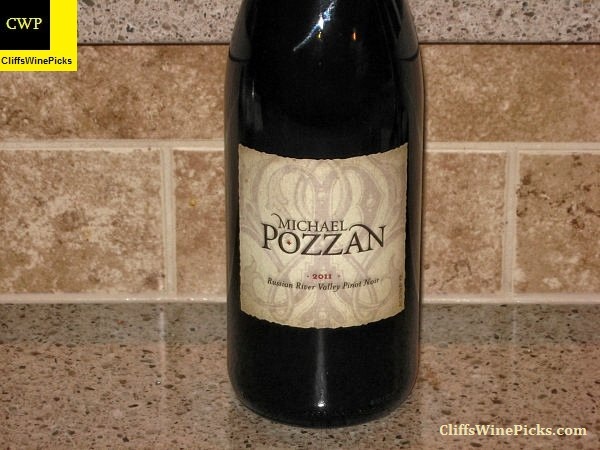 This is a blend of 60% Tempranillo, 20% Grenache and 10% each Mourvedre and Carignan from Paso Robles. There were only 375 cases of this wine produced. This has 15.2% alcohol and the bottle is sealed with a twist off closure. 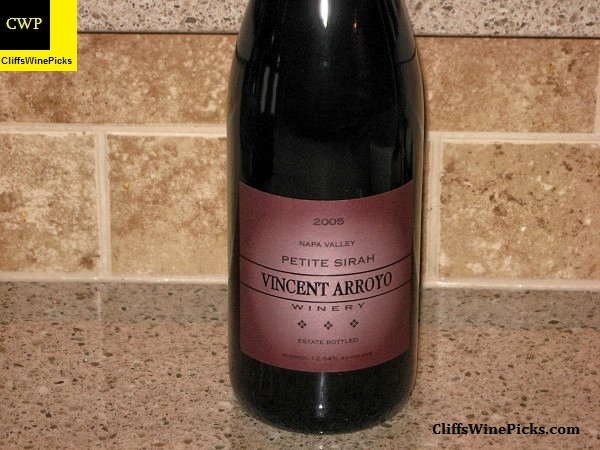 This winery produces some of my favorite Petite Sirah wines out there. 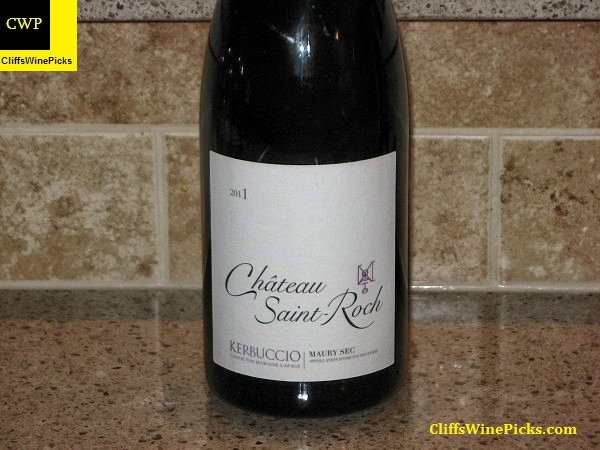 This was purchased for about half price from Wines Till Sold Out (WTSO.com). This wine has 12.84% alcohol and the bottle was sealed with a natural cork. It was a cold, snowy day here in the upper Midwest. We decided to enjoy a comfort food favorite from our years in Texas. 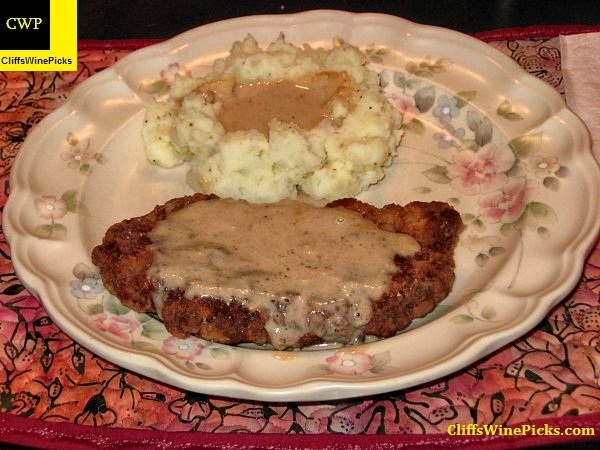 We made up some Chicken Fried Steak with mashed potatoes and covered everything with some cream gravy. This was a perfect accompaniment with the Vincent Arroyo Petite Sirah. 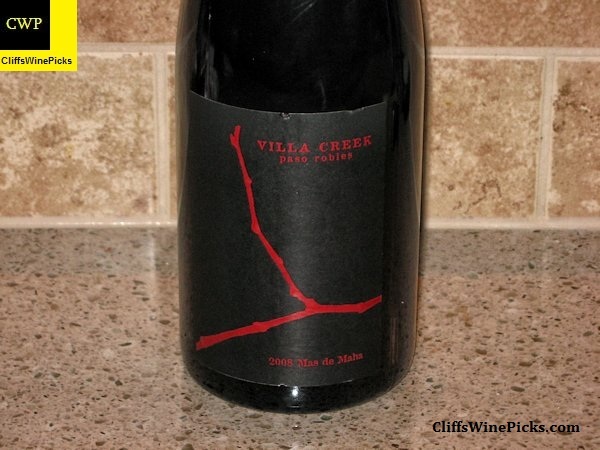 This is a blend of 40% Syrah, 30% Mourvedre and 30% Grenache that was aged in concrete tanks for 8 months. This has 15% alcohol by volume and the bottle is sealed with a natural cork.